We're based in the Highlands of Scotland and have twenty five years' experience making bespoke internet software for businesses. We build fashionable, modern websites for customers of all types. Recent customers have included retailers such as a butcher, a chalet hire, a yachting manrina, a musical group, a golf club and a kilt hire shop. We build complex, bespoke internet software solutions for businesses. 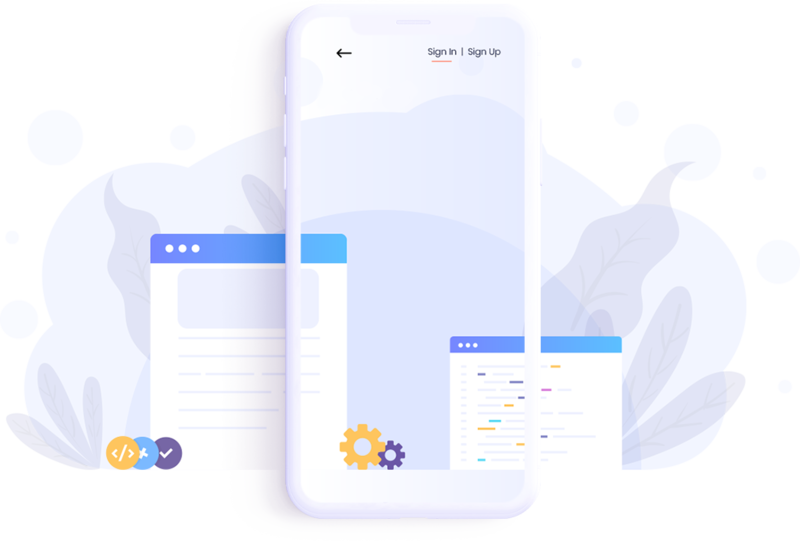 These tools run on the internet and use the latest coding methods, with the aim of solving problems using modern technology. Over 1500 schools use education-sector products we've built ourselves. These include the Parents' Evening Booking System, School Room Booking, Event Booking and an After School Clubs app. 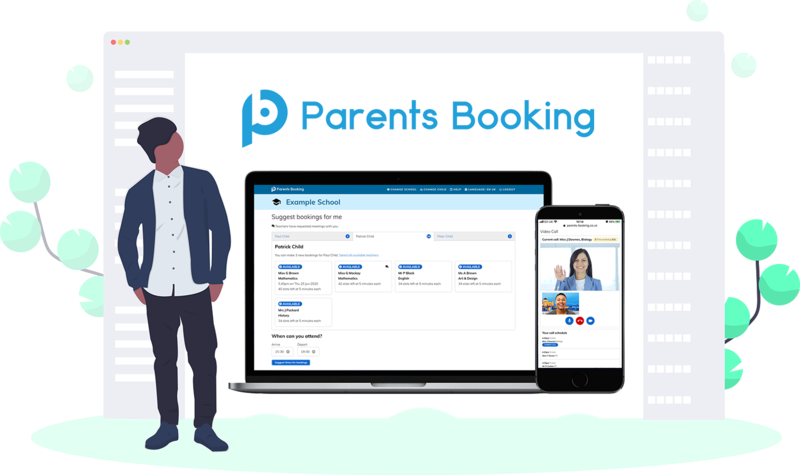 Our flagship product of recent years is the Parents' Evening Booking System, which 1500+ schools use to take their parents' evening bookings online. Invite, chase and remind parents about your school's parents' evening. See and target parents who don't normally attend. Using us instead of paper, schools save 100x staff hours and more than their investment, while running eco-friendly events. Send e-mail, SMS or push invites to encourage parents to book simply and easily, using their phone or computer, in seconds. Innovation and problem solving, using our knowledge of internet technologies, has been key to our success and continued progress from the very beginning. 2001 - Netmedia developed possibly the first Internet based golf tee-time booking system, named Manage Golf. The booking system was an innovative approach to booking which encouraged golf clubs to utilise the internet, and paved the way for a change in how tee-time booking was made. The system was thought to be the best available for many years, even after competitiors joined the marketplace. 2005 - In response to a request for a tender from the Scottish Business Crime Centre (SBCC), Netmedia produced an online crime reporting tool used in towns and cities across the country to combat retail crime. The solution saved SBCC tens of thousands of pounds and was used for about ten years. 2009 to Present - Netmedia developed the first online booking system for parents’ evenings. This tool is now used by thousands of schools throughout Scotland and England, and in many other countries around the world. The booking system is part of the G Cloud Framework and integrated with some of the UK's most-loved education tools, such as Groupcall Messenger, RM Unify and all of the major UK school databases. Netmedia Ltd. ©2019. All Rights Reserved.